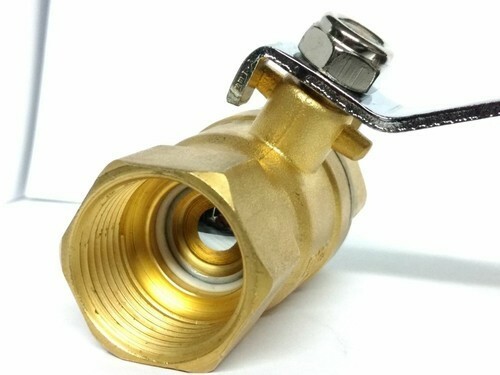 We are the renowned Manufacturer and Supplier of Ball Valve, Brass Ball Valve, Butterfly Valve, Check Valve etc. These products are appreciated in the market for their sturdy design, rust proof body and low maintenance. With our rich industry experience, we are manufacturing and supplying a wide assortment of Valves and Fittings. The offered range is fastidiously manufactured using best-in-class raw material and high-end technology. These products are known for their diverse features like flawless finish, sturdiness, easy installation, corrosion resistance, high mechanical strength, and long-lasting shine. Our esteemed clients can avail these industrial products from us in varied sizes and designs at marker leading prices.